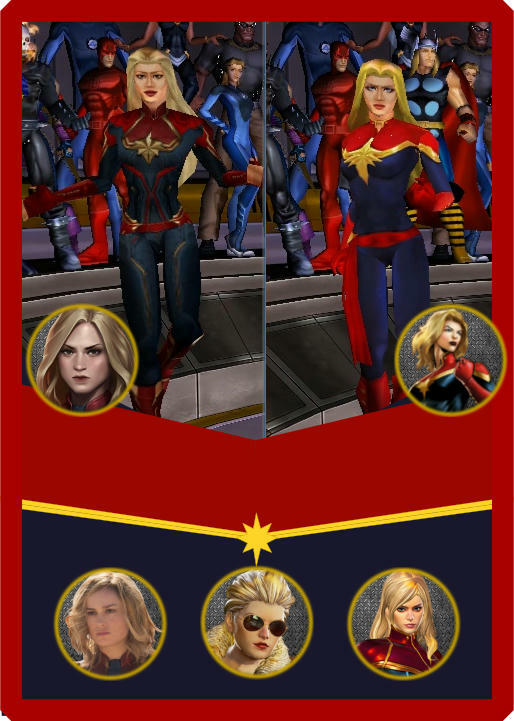 Captain Marvel skins and huds! 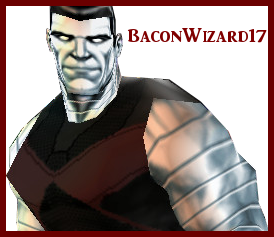 This mod is a simple mix between MUA and MUA2 Venom. UltraMegaMagnus, Maegawa, Outsider, Caique Webslinger. I'm sorry if I forget someone. PM me and I'll give you the credits. To make T'Challa looks more like MCU. 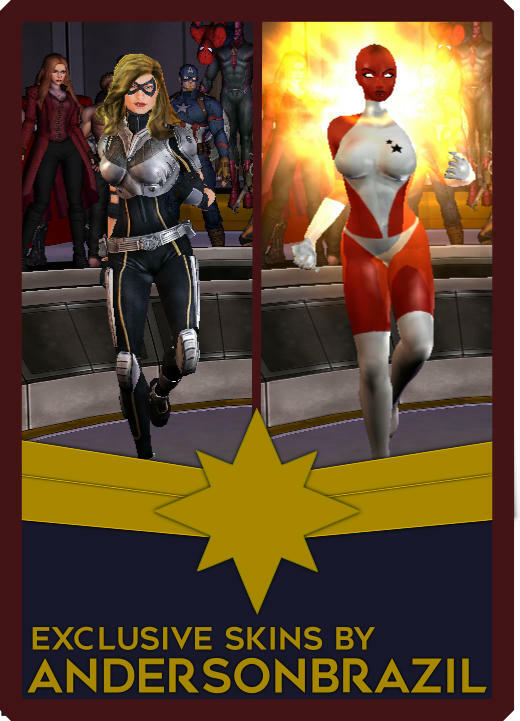 New icons from Marvel Heroes Omega and Marvel Avengers Alliance 2! I designed 10% of them. Most I get it from these games. All credits to their great designers. Enjoy! Well done. I'll probably use Aventureiromax's skin with the long hair (from MVCI) that matches her movie look, but the booster looks promising. 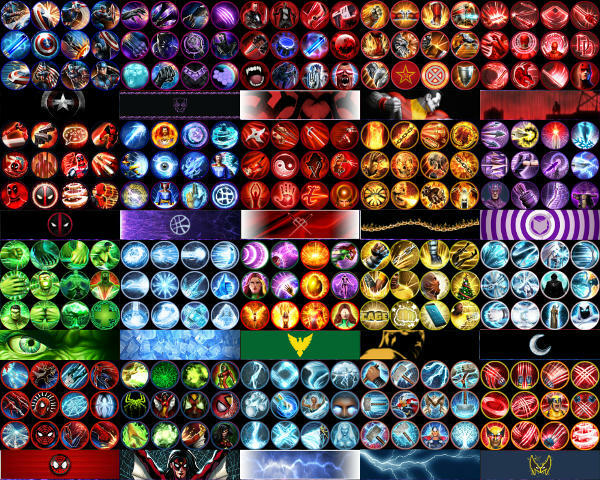 You appear to be very good at making icons. Would you be interested in creating for Spider-Gwen? I'm thinking of expanding her from my Spider-Girl mod due to her popularity. (She'll be the last Spider-Girl expansion.) Send me a PM if you're down with that. Anyway, nice work. 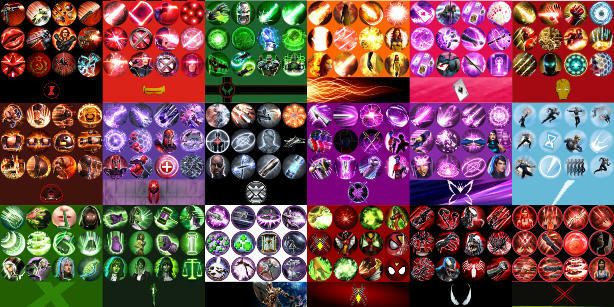 In fact, I'm using Marvel Heroes Omega icons. But sure, I'll love to make Spider-Gwen icons. 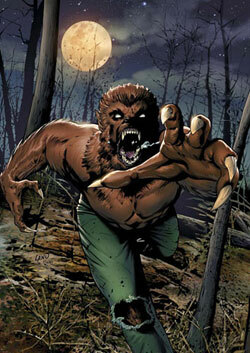 Send me the powers list. 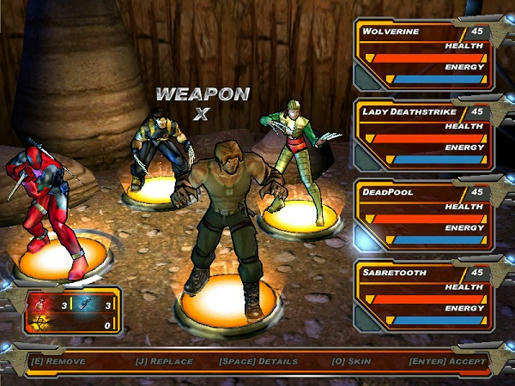 Re: New Icons from MH Omega and Marvel Avengers Alliance 2! 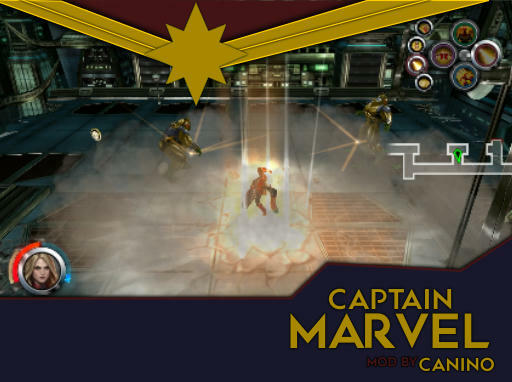 Captain Marvel arrives! Check out the new icons in first post! Wow! Those are incredible! Great work! You're welcome! I always wanted new icons too.